Overwatering: Frequent small amount of water encourages diseases because they form a shallow root system. Water the plants when necessary especially if the soil is dry to touch. 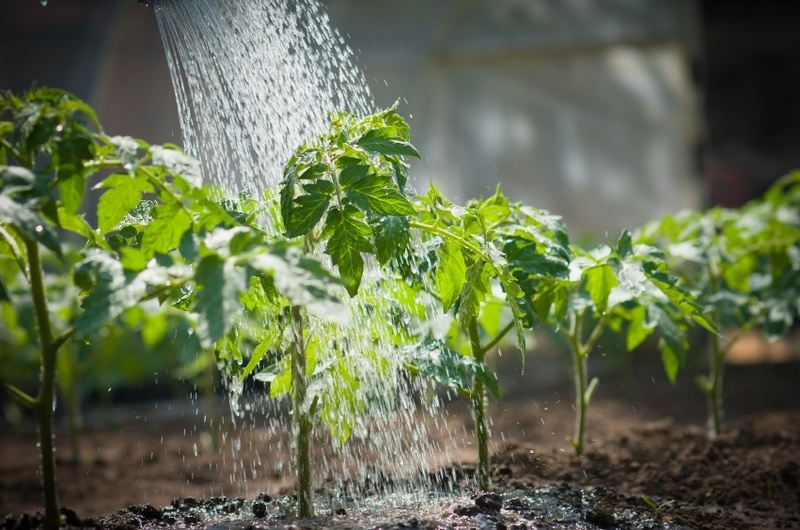 The best time to water the plants is in the morning to avoid evaporation. To create a root that is resistant to drought and healthy remembers to water till the soil is a few inches deep. If by any chance you come across a yellow leave the cause could be poor drainage system or over watering. Turn off irrigation system if there is adequate rainfall as it may encourage root rot. Choosing improper fertilizer: You are not required to buy separate fertilizer for different plants. They all use the same essential elements. Fertilizer supply mineral elements to provide calcium, nitrogen, sulfur, and potassium to plant for them to grow healthy. They supplement minerals to soils and to know the level of minerals, you can test its texture, ph and other characteristics you may be required to know. If you rear animals like rabbit chickens and other livestock, you can make your own organic fertilizer by converting manure and letting it rot into a high carbonic matter and enough moisture to create proper fertilizer. Not planting according to the right climate: Most plants survive in native climate and just because you plant in any weather condition doesn’t mean it will grow. Growing plants that are able to adapt to the current weather condition will sure be successful . Weather-appropriate and native plants have a better chance of surviving and require less care, watering or fertilizer. Poor planting techniques: Gardeners create this common mistake by planting too deep in the ground. The plants need sunlight too, therefore it’s advisable not to dig a big hole for a small root ball. Loosen up some too twisted and tight roots of the plant. Make sure your soil has proper drainage, nutrient, and space for roots to grow.